LISTED BELOW APPRAISED VALUE! 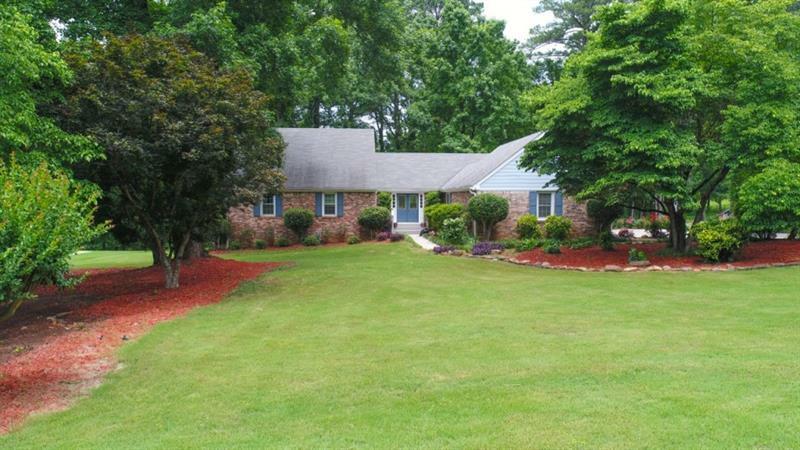 10 min from Conyers, GA is this 5 bedroom / 4 bath Ranch in Deer Run sub. 1+ park-like acre lot. Mid-century flare home, offers vaulted exposed beam ceilings in sunken family room and stacked stone fireplace. Formal dining, huge sunroom, large back deck, kitchen with granite counters, tile backsplash, b-fast area and bar. Huge bedroom with full bath up, finished daylight basement includes a 2nd family room, 2nd fireplace, bedroom and full bath with 2 separate entrances. 8 yr old roof, 6 yr old HVAC, new windows and new driveway! 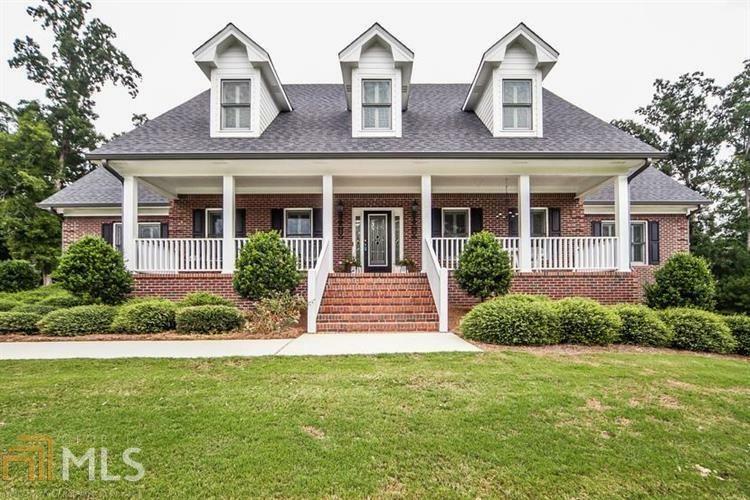 1725 Holmes Drive Sw, Conyers, GA 30094 (MLS# 6030123) is a single family attached property with 5 bedrooms and 4.00 bathrooms. 1725 Holmes Drive Sw is listed for sale at $235,000.00. To view more Atlanta real estate and local neighborhood information, contact Chris May, or visit ColdwellBankerHomes.com.